Leave your smart in the hands of the people who know it best. 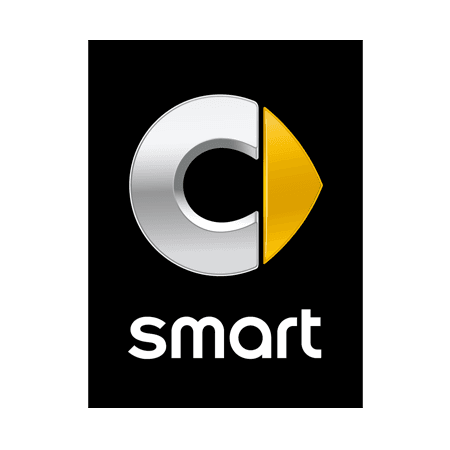 Regularly servicing and maintaining your smart car at smart of Beaconsfield, will guarantee you get the best out of it throughout your ownership. Conveniently located to serve the Buckinghamshire and surrounding areas, we have a team of trained smart engineers, and we only use genuine smart parts to ensure you receive consistent levels of quality. Hughes smart also offer a number of programmes such as Fixed Price Repairs and Service Care (fixing the price of parts and labour for the next two or three services) which are designed to help manage your maintenance costs with flexible and affordable options. If you would like to know more about servicing your smart at The Hughes Group, or would like to book in for a service or MOT, please contact us using the forms above, or call us on 01494 412066 .